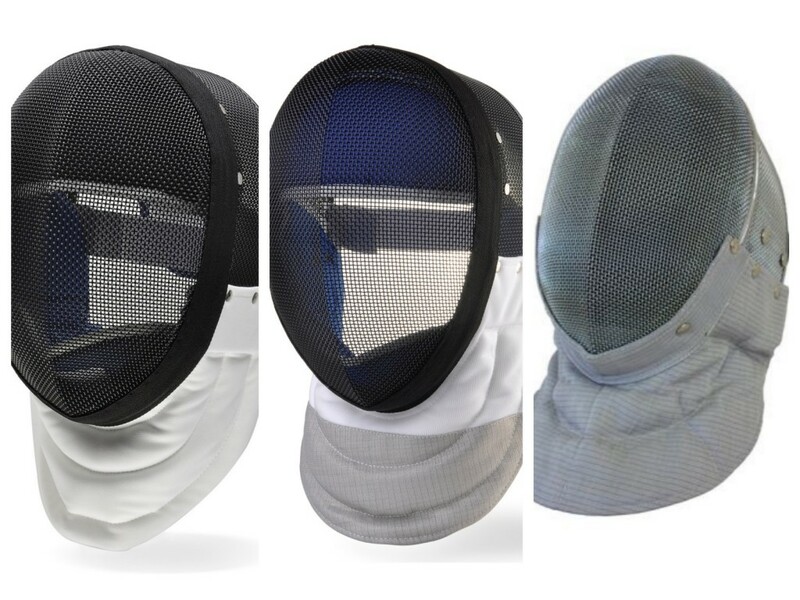 How to choose the best fencing mask for you? Are all fencing masks made alike? 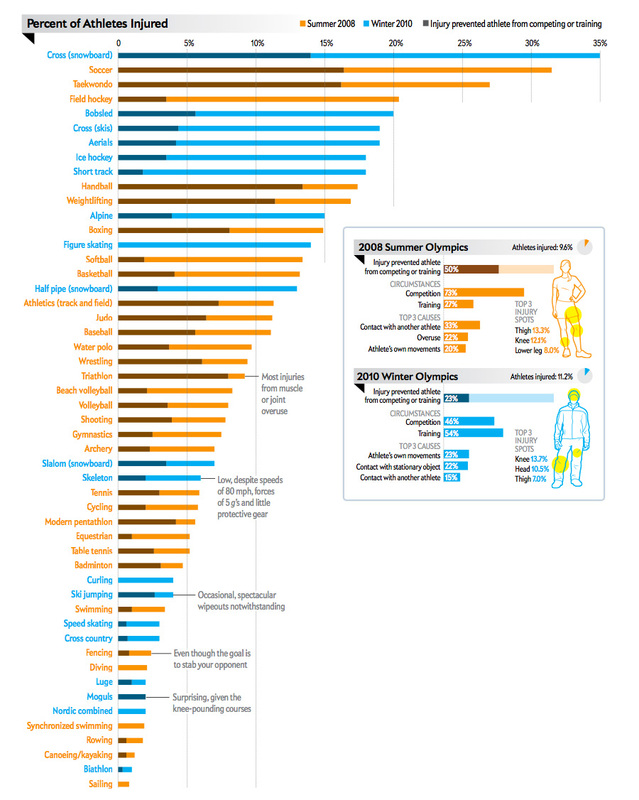 Know your needs and how to evaluate your options before making a plunge. Fencing masks in epee, foil, and saber versions. Fencing masks are not all made alike. Before even addressing quality issues and reliability, you must decide what kind of mask you need. Masks exist for each kind of fencing: epee, foil, and saber. Most beginners start with an epee mask for non-electric (or “dry”) fencing and similar beginner classes. 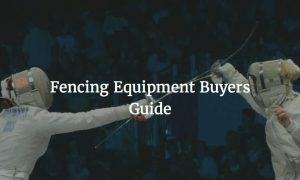 Upgrading to an electric foil or sabre masks happens when the fencer becomes more competitive or starts practicing using the electric scoring systems. Epee – Epee masks are also sometimes sold as “3 Weapon Masks”. They are the simplest of the fencing masks because there is no lame material used. They are sometimes called 3 Weapon Masks because they are used for all 3 fencing disciplines for beginner classes. An epee mask has insulated mesh for the face area and the bib is usually white. 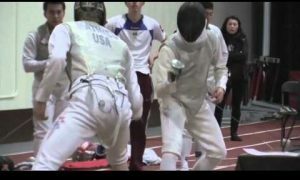 Because in epee fencing the entire body is target, there is no need for other materials to designate the target area as there is with foil and sabre. Foil – Foil masks are structurally the same as epee masks and contain the protective bib and insulated mesh over the face. Foil masks have the addition of lame material on the bib of the mask as this part of the neck area of the fencer is valid target. Fencers use a mask cord to connect the lame bib material of the foil mask to the back of the foil lame for scoring. Saber – In sabre the entire head is part of the target area. 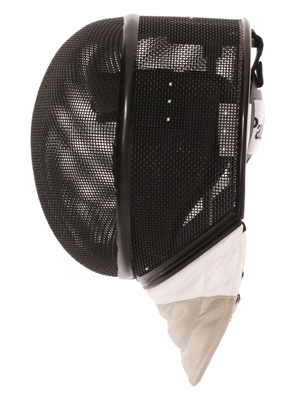 Unlike epee, sabre requires the use of a lame to designate scoring on valid target (as hits below the waist do not count), so sabre masks feature a full lame covering over the bib and non-insulated mesh around the face and head to allow for hits to be scored. Sabre masks also use a mask cable to connect the fencing mask to the lame. What’s the Difference between an FIE and non-FIE Mask? How is an FIE mask better? 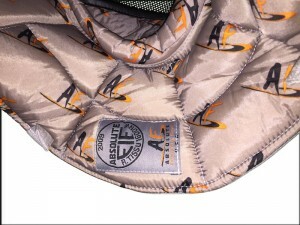 FIE label inside the bib of the AF Foil mask. There are two grades of protection for fencing mask: basic and FIE. (Usually referred to as non-FIE and FIE.) The entry-level fencing masks conform to US Fencing safety requirements for tournament competition. 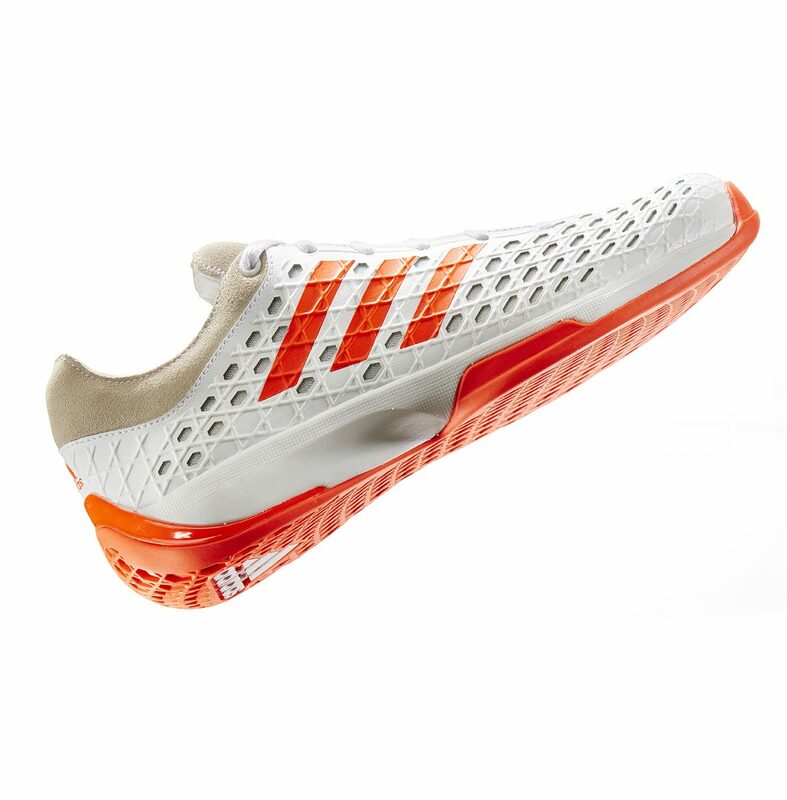 They feature mesh that will pass a 12kg punch test without failing and bib material rated at 350NW protection against punctures. The second grade of masks is FIE. Masks that are FIE grade have been rated for international competition up to World Championships and the Olympics. The mesh they are made of to protect the face is stronger than basic masks. The bib area is rated at 1600NW protection against penetration, whereas non-FIE bib areas are rated at 350NW against punctures. Most fencers make upgrading their fencing mask from non-FIE to an FIE mask their first major equipment upgrade. Pricing – How expensive are fencing masks? You can find good entry-level fencing masks at various equipment suppliers. In general non-FIE masks are much less expensive, starting around $50 apiece. FIE masks, on the other hand, start at around $120. 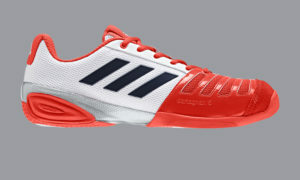 Pricing is based on quality and type, but also is affected by the manufacturer. The most popular brands for FIE masks include AllStar (German), Uhlmann (German), Negrini (Italian), and Leon Paul (British) and they come in a variety of styles. Should you get a Fencing Mask with Removable Lining? All of the entry level fencing masks contain stitched in padding. While they make the fencing mask comfortable, there’s no way to remove that padding to clean it which can lead to very stinky masks. (One of the reasons why masks are one of the first purchases is so that you don’t have to deal with the smell of shared club masks!) While you can clean your fencing mask by dunking the entire mask in soapy water, it’s worth the extra $10 or so to get a mask with removable inside lining. 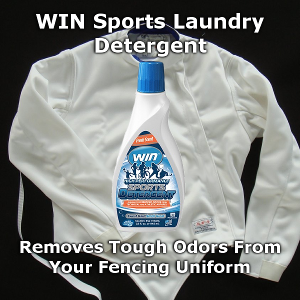 With a removable lining mask, all you need to do is pull out the interior lining and wash that with your fencing uniform or other workout wear and then put it back into the mask before your next practice. One example of different mask styles includes Leon Paul’s special system, Contour-Fit. As fencing has grown, Leon Paul has attempted to innovate and give its customers products with new features. One of the most challenging parts about finding a good fit in fencing masks in getting a mask that securely fastens yet stays comfortable. When properly sizing a mask, you should not be able to open your mouth widely or else the mask is too big. The height of a mask, on the other hand, can be adjusted by squeezing it to adjust its dimensions. Leon Paul has attempted to address these struggles with its contour-fit style. 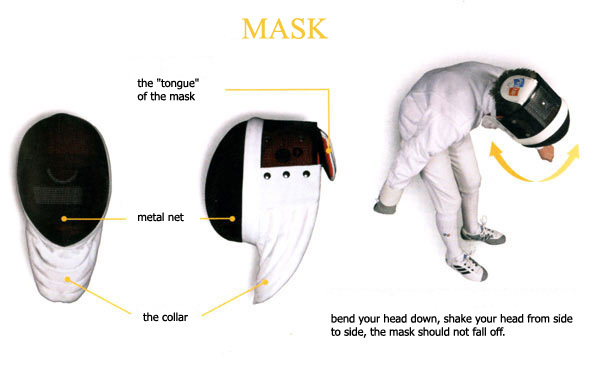 With this product, fencers can more snuggly adjust the fencing mask and not have to deal with the metal “tongue”. Another innovation is the X Change system where the bib of the mask can be swapped out. 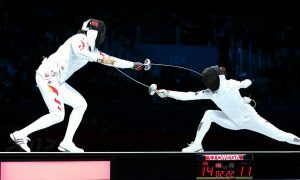 This allows for a fencer to use one mask for foil and epee, simply swapping out the mask bib to conform to their event. This system also allows for a sabre fencer to swap out the bib of their sabre mask to a new bib instead of replacing the entire mask if the lame material should fail and need replacing. Most fencing masks fall under the same sizing guidelines but the shape of the mask differ a bit between manufacturers so that if you are on the borderline between two sizes the style may make a difference. In general most kids should fit either an XS or S mask. 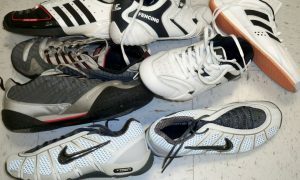 Women generally will wear S or M masks and men M or L. Only the largest fencers use XL fencing masks. To get a better idea of your size, try on the fencing masks at your club and note the size and manufacturer. Better yet, if there’s a large tournament nearby with an equipment vendor you should have the opportunity to try on several different brands and sizes. After getting your fencing mask you’ll want to tweak it to fit your head better. Oftentimes a mask that seems to be too tight can be adjusted just a bit to a perfect fit. 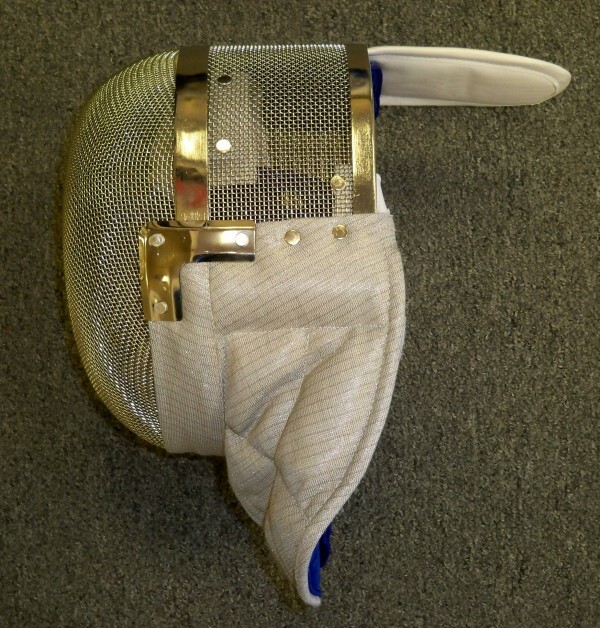 We’ve created a guide to adjusting your fencing mask that you can reference, or have your fencing coach help you out. The back of the mask needs 2 security devices. For most masks that is the back tongue and the horizontal strap. The horizontal strap must go against the fencer’s head and not be pulled up over the tongue! For Contour-Fit masks, there is an additional strap called the contour fit plus which comes with their masks. Check to make sure the mask bib stays flat and is not curling up. There are many things to consider when shopping for a fencing mask. 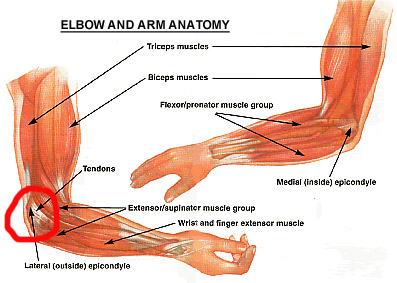 However, there are also many experts who can help. Be sure to visit your local equipment provider with a clear idea of what your skill and protection needs are. And remember: a fencing mask is not something to skimp on! Keeping yourself safe is the first step to a long and successful fencing career!